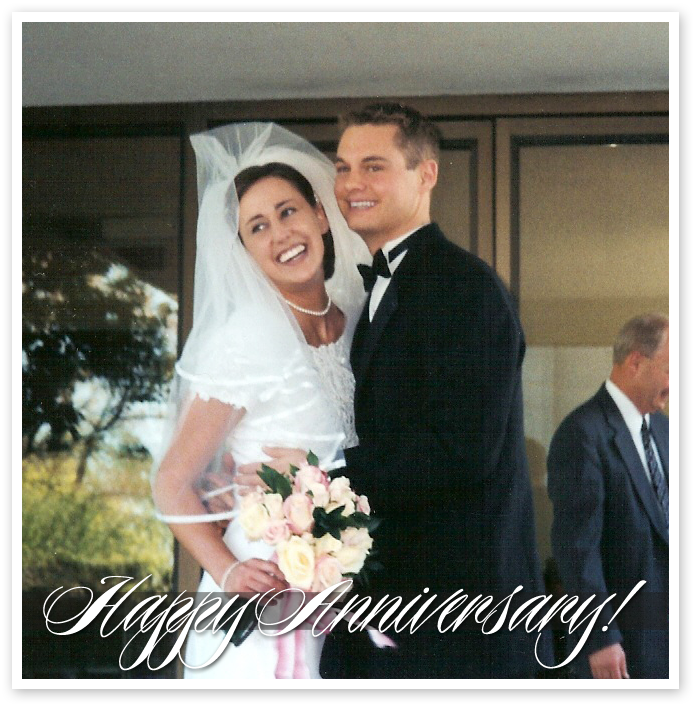 Ten years ago today I walked out of the Salt Lake Temple married to the man of my dreams. He certainly isn't perfect, but he's the perfect man for me. I'm so proud I picked such an amazing man to be the father of my children. I'm grateful I picked a man that has the ability to make me laugh every day. I feel blessed to have a worthy man by my side to help me on my journey home to my Heavenly Father. He inspires me each day.